 Oct. 19, 2017—Clinical and translational research at Vanderbilt University Medical Center (VUMC) is thriving. Jul. 5, 2016—Many clinical trials are stopped prematurely because they fail to recruit enough study participants. Vanderbilt University Medical Center has received a five-year, $14 million grant from the National Center for Advancing Translational Sciences at the National Institutes of Health to address this. Jul. 5, 2016—Researchers at Vanderbilt University Medical Center and Duke Clinical Research Institute have received a major federal grant to study how multisite clinical trials of new drugs and therapies in children and adults can be conducted more rapidly and efficiently. Feb. 11, 2016—A version of a Web application developed at Vanderbilt University that helps academic scientists around the globe collect and manage their research data will soon be available on the commercial market. Nov. 19, 2015—Paul Harris, Ph.D., MS, professor of Biomedical Informatics and Engineering, has received the Donald A.B. Lindberg Award for Innovation in Informatics from the American Medical Informatics Association (AMIA). Mar. 26, 2015—Patients seeking to participate in clinical trials have a new option in online tools for finding studies that might offer hope for their problem or condition. Mar. 20, 2014—Vanderbilt University Medical Center has launched an automated system for processing and managing Material Transfer Agreements (MTAs), which govern the transfer of biological materials, chemicals, human tissue samples and other materials between institutions to facilitate academic research. Feb. 13, 2014—Vanderbilt University Medical Center has received an 18-month, $6.9 million award to set up a Clinical Data Research Network (CDRN) that can reach millions of patients and speed the translation of research findings into clinical practice. Dec. 12, 2013—Faculty members Josh Denny, M.D., M.S., associate professor of Biomedical Informatics and Medicine, and Paul Harris, Ph.D., associate professor of Biomedical Informatics and research associate professor of Biomedical Engineering, are among six fellows elected this year to the American College of Medical Informatics.